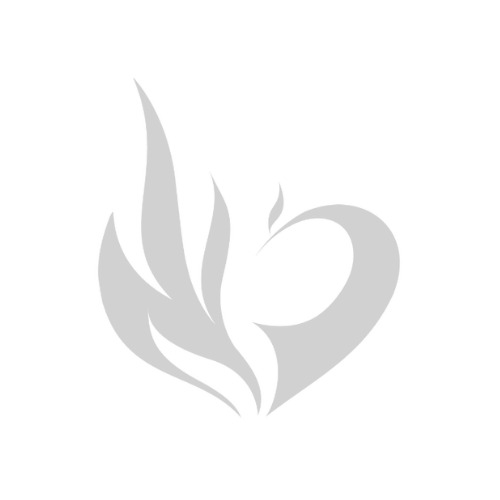 At Phoenix Medical, we believe in the provision of safe, effective and consistent Traditional Chinese Medicine practice throughout the UK and Europe. We strive to maintain a reliable and professional network of TCM practice through providing only the highest quality herbal products and acupuncture needles. Furthermore to the services we provide, we endeavor to ensure the utmost standard of TCM & acupuncture practice is provided to patients in the UK & Europe by working with various regulating bodies and organisations. We are also honoured to have been working with Kew – Royal Botanical Gardens and the British Pharmacopeia Working Group over the last few years in a number of research projects to certify the efficacy and safety of our herbal products. Additionally, at The Phoenix Academy of Acupuncture and Herbal Medicine, we run high quality education programmes to enhance and consolidate professional standards of Traditional Chinese Medicine. We work with a group of highly esteemed academics and experts from both the UK and around the world to ensure that our programmes are provided with skilled teaching. We also have an excellent relationship with the Shanghai University of TCM, therefore we are proud to present our courses with great confidence. At Phoenix Medical, we have proudly been an approved supplier to the NHS since early 2012. Today, we work with more than 80 NHS hospitals and clinics across the country to supply them with the finest quality products for safe and effective treatment. Furthermore, we also work with the University of Southampton NHS National Institute for Health Research. We have been working with the RUTI Trial and the ORCHID study to supply them with the materials they need to carry out research. To apply to be a part of the RUTI trial, please contact Dr Andrew Flower. The Register of Chinese Herbal Medicine was set up in 1987 to regulate the practice of Chinese Herbal Medicine (RCHM) in the UK and has over 450 members.Register for Chinese Herbal Medicine. In 2012, we became the very first company in the market to acheive RCHM approval within the new RCHM Approved Supplier Scheme. The RCHM aim to set and maintain high standards in Chinese herbal medicine. Members must have a degree in Chinese herbal medicine, or a qualification that is equivalent to a degree. In addition, members adhere to a Code of Ethics and have full professional insurance. The Register is a member of the European Herbal & Traditional Medicine Practitioners Association (EHTPA), an umbrella organisation that for over a decade has called for statutory regulation (SR) for herbal medicine in the UK. The British Acupuncture Council (BAcC) is the leading self-regulatory body for the practice of traditional acupuncture in the UK. We are a member-led organisation, governed by an elected British Acupuncture Council executive committee and driven by a specialist staff team. We're proud to be the official sponsor to the British Acupuncture Council and the British Conference of Acupuncture and Oriental Medicine. This year's conference theme is Extraordinary Meridians and will running from the 13th - 15th September 2019! In partnership with the British Acupuncture Council, we will invest more into Acupuncturists and Herbalists alike and provide more quality education to all. 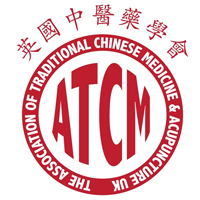 All practitioners are certified by the Federation of Traditional Chinese Medical Practitioners (FTCMP) Certification Commission for TCM must be committed to responsible and ethical practice, to the growth of the profession’s role in the broad spectrum of the United Kingdom health care, and to their own professional growth Candidates seeking certification agree to be bound by the FTCM Code of Ethics. The Medicines and Healthcare products Regulatory Agency (MHRA) are responsible for the regulation of medicines and medical devices and equipment used in healthcare, and the Medicines and Healthcare products Regulatory Agency investigation of harmful incidents. The Medicines and Healthcare products Regulatory Agency (MHRA) was set up in April 2003 from a merger of the Medicines Control Agency and the Medical Devices Agency. The MHRA is the government agency which is responsible for ensuring that medicines and medical devices work, and are acceptably safe. The MHRA is an executive agency of the Department of Health. At Phoenix, all of our products are MHRA and CE certified.